Olaplex is a bond multiplier containing a single active ingredient, Bis-Aminopropyl Diglycol Dimaleate. Olaplex works by finding single sulfur hydrogen bonds and cross linking them back together to form disulfide bonds before, during and after services. Disulfide bonds are broken via chemical, thermal, and mechanical processes. Breakage is reduced, curls bounce back over time and the hair is left feeling amazing. Olaplex is the only product of its kind and is free of silicone, sulfates, phthalates, DEA, and aldehydes. Mane Advocates is proud to offer Olaplex to our clients. 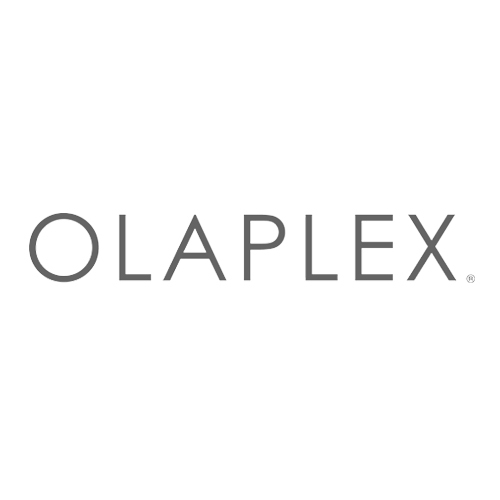 As expert Olaplex specialists, we strive to deliver the best products and services in the New York, NY area. Our decision to offer Olaplex to our valued customers is part of this commitment.